The PS4 game console name is the abbreviation for PlayStation 4. The PS4 is Sony’s newest home video game console. It is the successor to PlayStation 3, and it was launched in North America on February 20, 2013. It began selling in Europe, South America, and Australia on November 29, 2013. It competitors are the Nintendo Wii U and Microsoft’s Xbox. The PS4 has been a big success outselling its competitors since its launch in November of 2013. Amongst console gaming enthusiast, there is a focus on multi-platform game releases. But what sets individual platforms apart are games that are designed exclusively for a particular console. Here are 4 PS4 exclusive titles which you shouldn’t hesitate to check out. 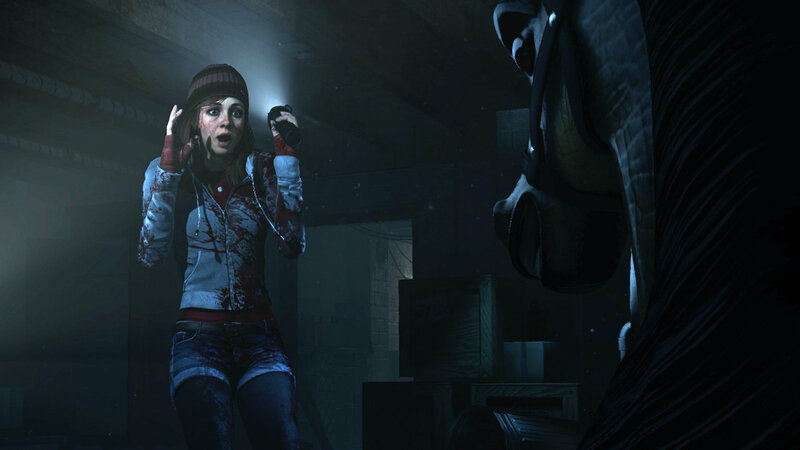 Until Dawn is a game that begins with seven teenagers visiting a remote lodge in Alberta Canada. Once there the teenagers are hunted and attacked by a mysterious creature. Some of the teenagers get away but for reasons that are hard to understand, decide to return to the same lodge one year later. The game players have a variety of choices that they make under pressure to save their lives. Bloodborne is a game that forces players to face their fears in a dangerous new world, where danger, death, and madness lurk around every corner. 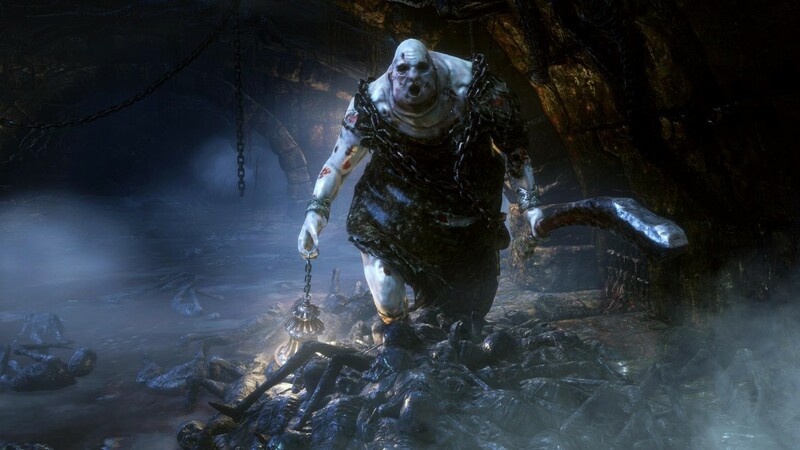 The game’s story starts with a fictional figure known as the Hunter in the decrepit Gothic city of Yharnam. The city is crawling with terrifying inhabitants that have become afflicted with a blood-borne disease. Eventually, the Hunter figures out the mysteries behind the city’s afflicted inhabitants and decides that he must kill the source of the diseases and return to the real world known as the “Waking World”. This game is visually stunning and plays close attention to detail. 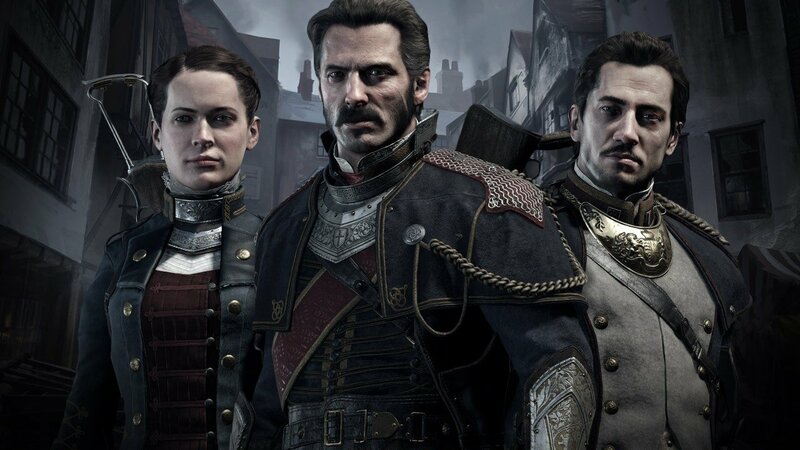 The Order of 1886 received the following review: The Order is lovingly crafted, and it shows. Clothing rustles and moves the way you would expect, people move in a (mostly) natural way, and the environments are heavily varied. This game is set in Ancient Greece. 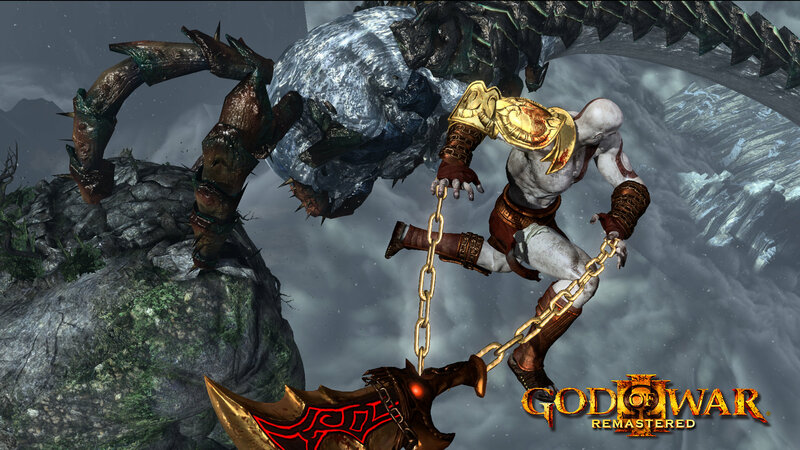 It is a single player game where players take on the role of the Spartan warrior Kratos, who rises from the depths of Hades to the heights of Olympus. Kratos seeks revenge against those that put him in Hades, and he tries to solve intricate puzzles in his bloody quest to destroy Olympus. There are plenty of exciting games designed exclusively for PlayStation4 such as N++ which earned an overall rating score of 83, Resogun which got a rating score of 84 and The last of Us: Remastered which received a rating score of 95.